What Are Precious Stones and Gems? When most people think of precious gems or stones they usually think of Diamonds, Emeralds, Sapphires and Rubies. 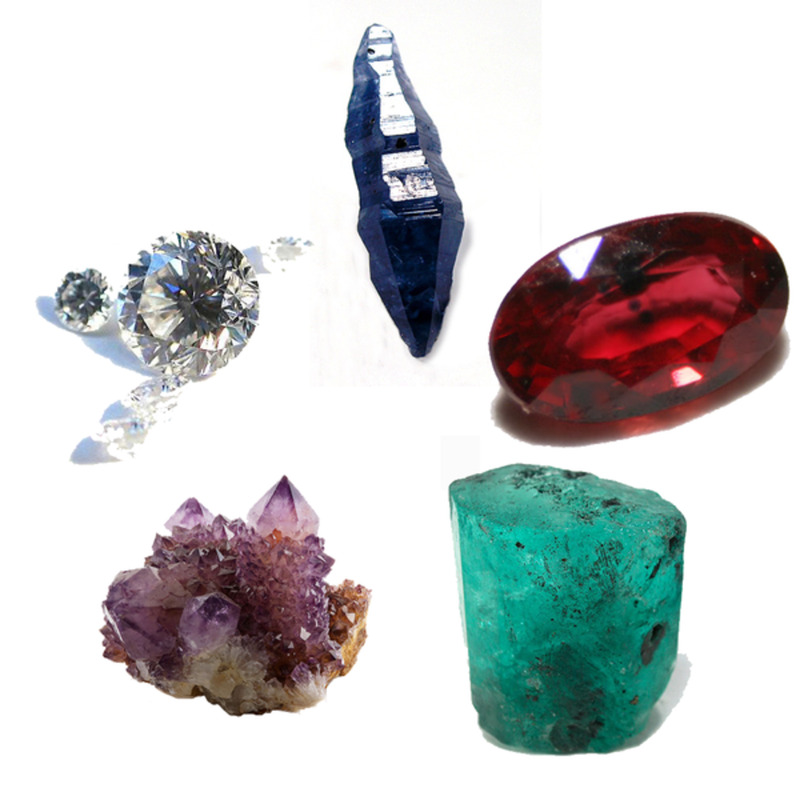 These gemstones are commonly referred to in the jewelry industry as "The Big Four". Other gemstones that many consider precious are Alexandrite, Topaz, Opal or Tanzanite. What makes these gemstones precious gemstone verses semi-precious gemstones or just plain old rocks? There are a number of common misconceptions about precious gems or gemstones, especially the Big Four. One of the most common misconceptions about Diamonds, Rubies, Sapphires and Emeralds is that they are the rarest gemstones in the world. All gemstones are rare to some degree. Whether it be Tanzanite from Africa or Rubies from Sir Lonka. The special circumstances that are required to create a gemstone, pressures, heat, combinations of unique minerals, all come together to form a gem or gemstone. When we look however, at how rare one gemstone is compared to another, there are many gemstones that are much rarer than the gemstones that are known as the "Big Four"; Rubies, Emeralds, Diamonds and Sapphires. For example, Red Beryl is much more rare than any of the so called precious gemstones commanding a hefty price of nearly $10,000.00 per Carat. Many believe that the "Big Four" are the most valuable and expensive gemstones in the world. There are many examples of gemstones that are much more valuable than any of the "Big Four" gemstones. High quality Jadeite can exceed the price per carat of the most costly diamonds with a hefty price of nearly $3,000,000.00 per carat. 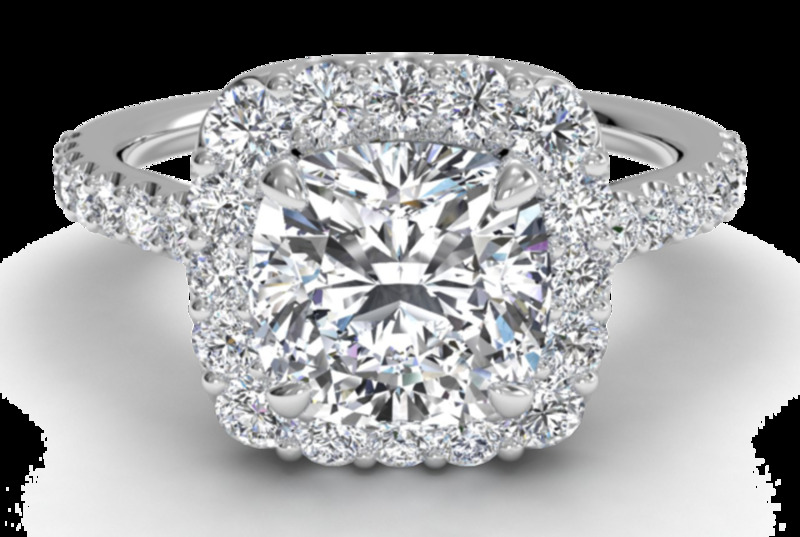 People often refer to the "Four C's" when referring to the value of a diamond. These same characteristics can apply to many other gemstones as well. The color is also a factor in the value of a gemstone. In the case of sapphires for example, a specific color of red commands a higher price than does many of the other colors of sapphire. 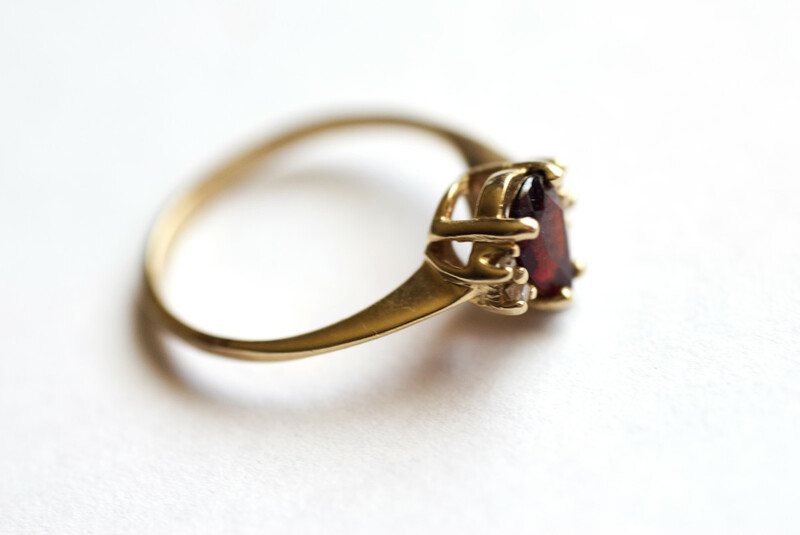 The specific color of red sapphire is called a Ruby. Clarity refers to the flaws or inclusions that are in the gemstone. It can also refer to any external imperfections that the gemstone may have. Clarity can have a tremendous effect on the value of a gemstone. Finding a "perfect" natural gemstone in certain types of gems such as Emerald can be almost impossible thereby increasing their value incredibly. Some gemstones however are very commonly "eye clean" such as Aquamarine and are expected to appear nearly perfect in appearance if they are gemstone quality. An enormous factor affecting a gemstone's value is the size of the gemstone. Many gemstones are very rare in large sizes and command substantially higher prices the larger the stone is. The way a gemstone is cut can greatly affect the way it looks when it is finished. Each type of gemstone has specific properties that must be considered when the gemstone is cut. Poorly cut gemstones are considerably less valuable. The term "natural gemstone" is used to describe a gemstone that has come from the Earth. Even though the gemstone is labeled "natural" it may have had a man made treatment to help enhance its beauty. 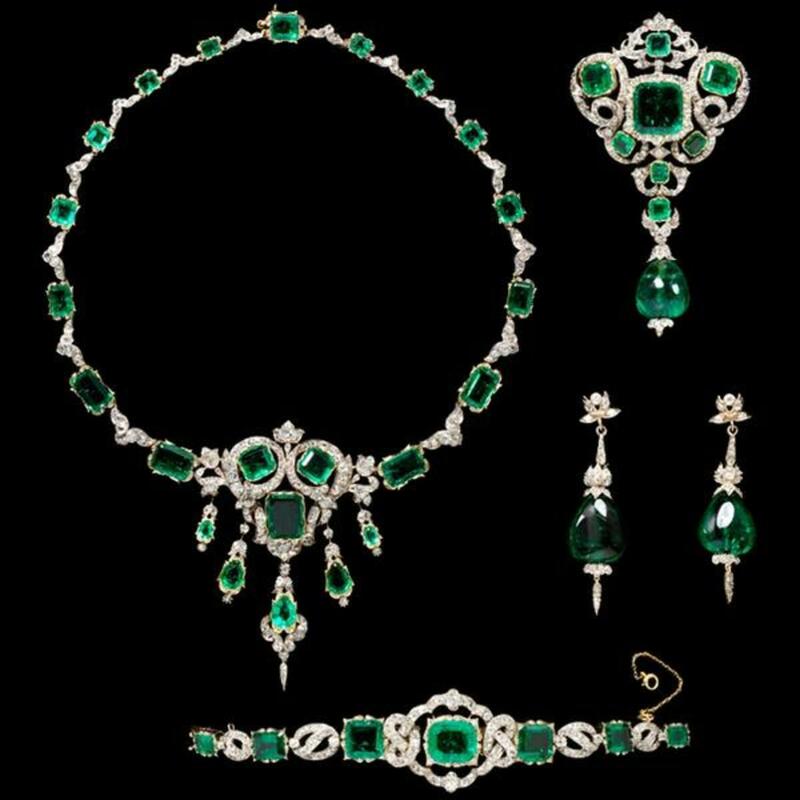 Treatments are a standard for some gemstones like emerald, while others are almost never treated. Rarity in combination with demand is the biggest factor in determining a gemstones value. This is one of the reasons that larger gemstones can command a much higher price than smaller gemstones. On the other hand, a gemstone could be extremely rare but if there is no demand for it the price may be considerably lower than more common gemstones. So What is a Precious Gemstone? Technically there really is no such thing as precious or semi-precious gemstones. The American Gem Trade Association (AGTA) has added the following language to their Code of Ethics: "Members should avoid the use of the term 'semi-precious' in describing gemstones." In addition to the code of ethics statement by the AGTA, the US Federal Trade Commission periodically considers banning the use of the terms to reduce consumer confusion. 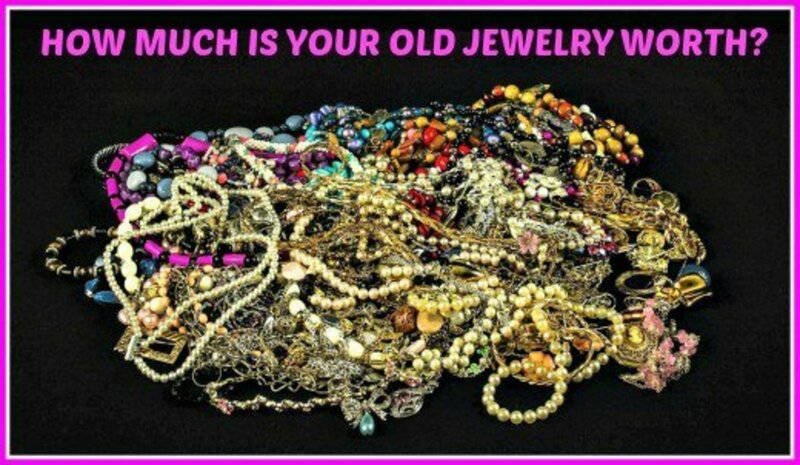 Your Old Jewelry May Be Worth More Than You Think! Thanks for the detailed information. It is not easy to recognize a precious stone by general people. from the usual diamonds and sapphires. Wow - I was floored when you noted that alexandrite is one of the precious stones and gems. It's my birthstone besides pearl. Good thing I paid for a class ring with that stone for less! Paraiba Tourmaline is a fabulous gemstone. Like so many gemstones it is much more rare than diamond in fact they are among the rarest gemstones on earth. 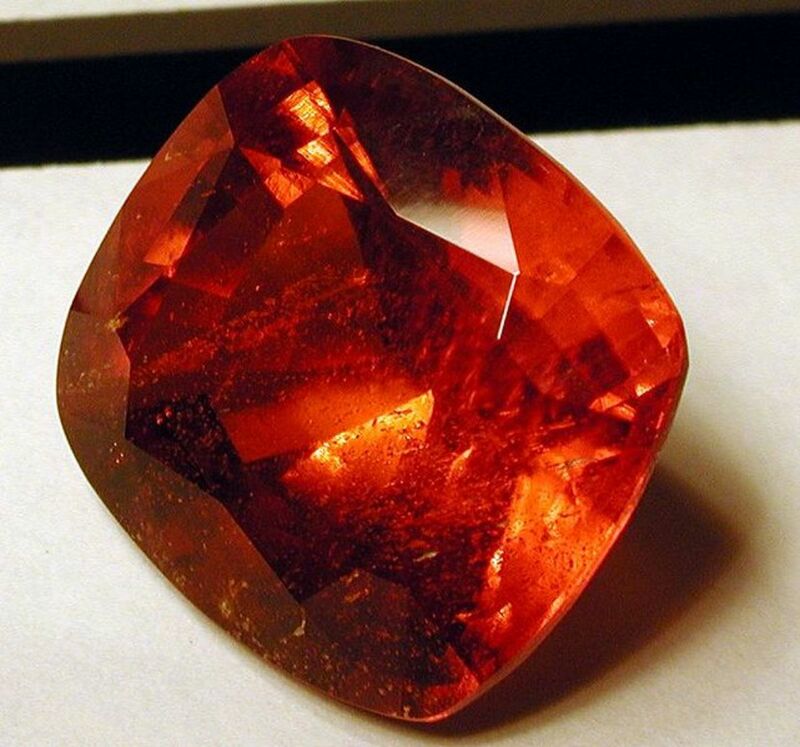 Similar gemstones have been found in Mozambique and Nigeria. Paraiba Tourmaline can sell for over $5,000 per carat with gemstones over 3 carats going for over $10,000 per carat. Congrats on HOTD. Another gemstone that was not listed, but considered rare and expensive is Paraiba Tourmaline. 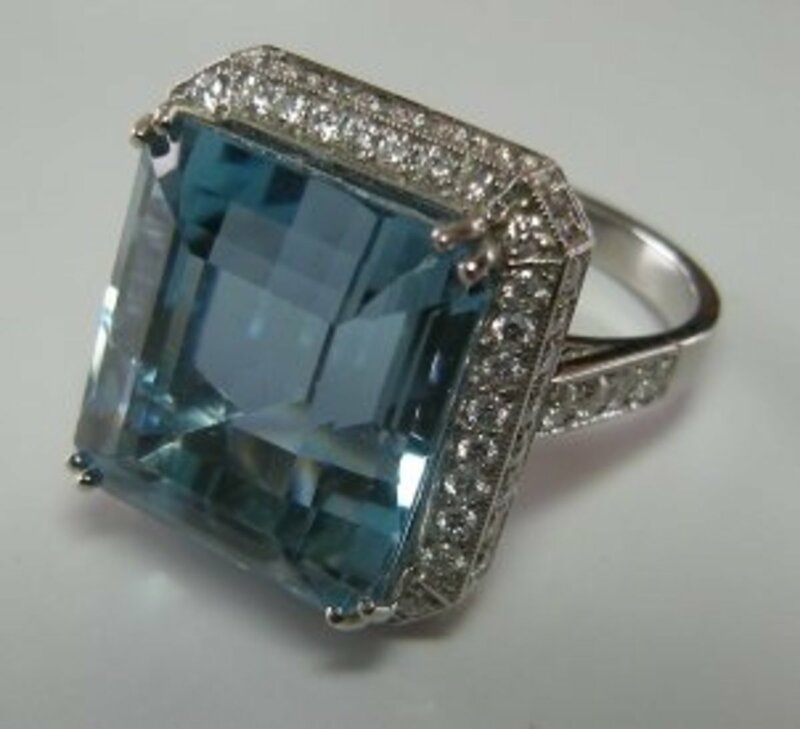 It has a beautiful neon blue color and is relatively a new gemstone. It was discovered in the late 80's in Paraiba, Brazil. My favourite is Moonstone. I have been collecting it for a few years now and still find the 'running of the colours' soothing yet inspiring. -a weird combination. The other thing I find so useful as a jewelry piece, is that I can wear it with anything in my wardrobe as the colours adapt and compliment my outfit. Be warned though that there is definitely some very inferior and very low quality 'moonstone' being sold on the Internet. A quality stone is quite heavy and has the colours of a tropical aquarium running through it when you turn the stone around. And never buy a stone that has the back covered so that you can't see the flaws. Very interesting hub on gemstones. I believe I love the amethyst best of all. I always enjoy your Hubs, they have so much information! Congratulations getting Hub of the day! My father knows a lot about gems, (Sadly I don't know anything). 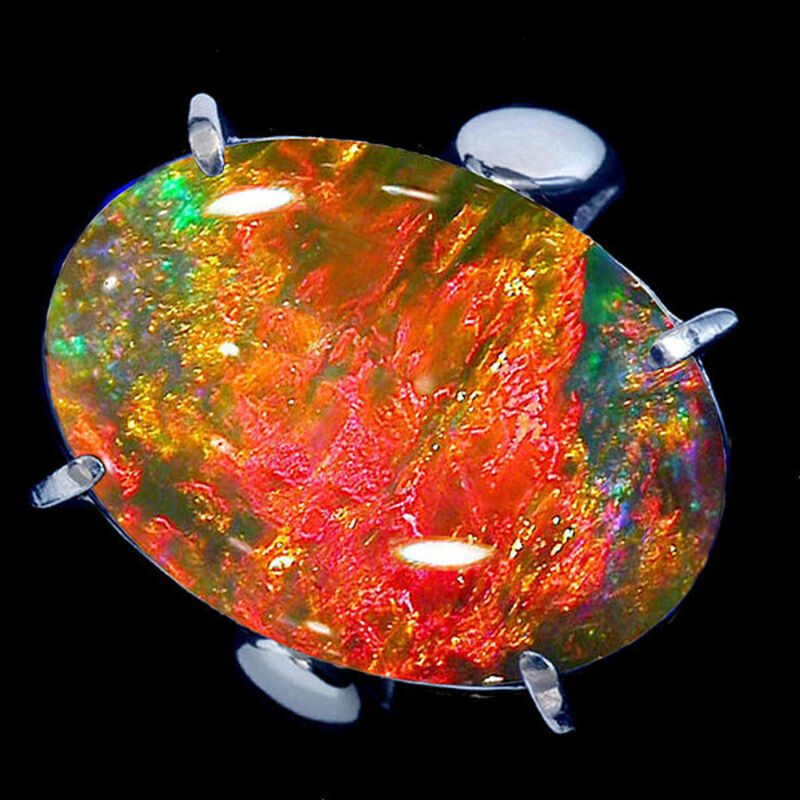 He usually associate the stone with astrology. I love gemstones - they are so pretty. I didn't realize they heated, bleached, and even dyed certain stones to improve on color and appearance. Congratulations on HOTD! Congratulation on the HOTD! This is a very informative hub and well written, too. I love these precious stones. Thanks for sharing. Very interesting introduction and overview of the world of precious gems. I find their creation deep within the Earth very interesting and also value we put on them. Keep up the good work, voted up and Thank you. As a child I was a huge lover of gemstones. That disappeared. But this wonderful hub has unlocked the love again. Thank you for sharing and congrats on Hub of the Day! A well-written & detailed hub! You explained this topic very clearly. I am an aspiring jewelry-designer and have a guidebook about 130 gemstones of the world. Congrats on the Hub of the Day award! Well-done! You would think being a woman I would know about gemstones, but I didn't. This hub was very informative and I love the pictures, especially the Super Swiss Topaz! Amazing. Thanks for writing about gemstones ... they are absolutely beautiful!